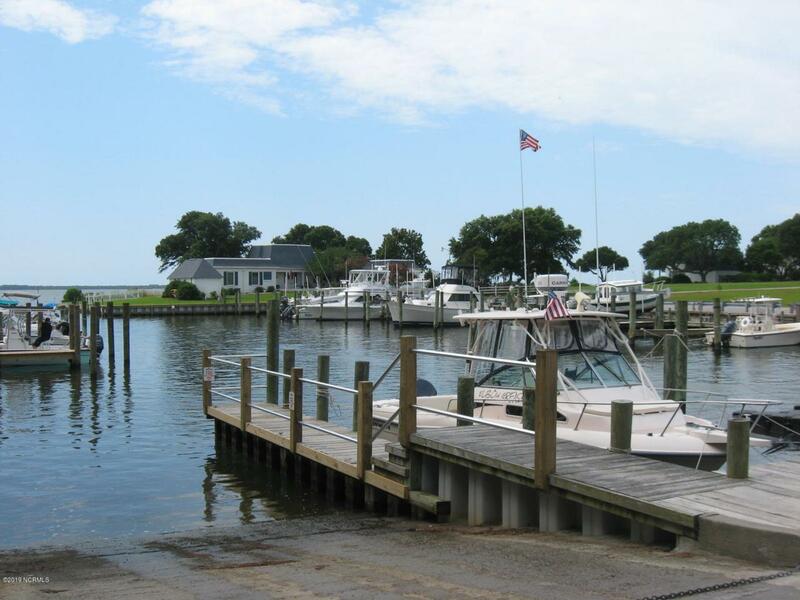 Want to head out onto the water to watch the sunset or hop on your boat to do a little fishing? Maybe spending the day at Shackleford is more up your alley. Do you hate the hassle of hauling your boat every time you want spend some time on the water? You don't have to trailer your boat anymore! 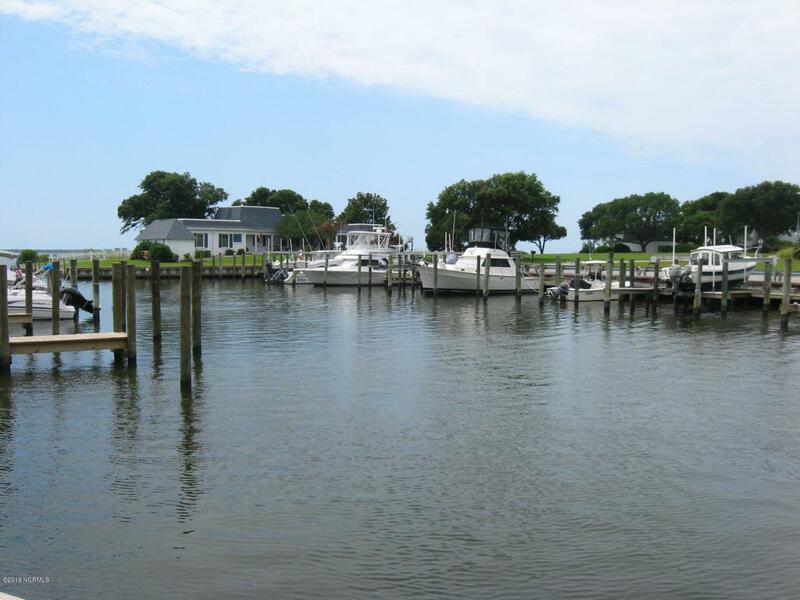 Gull Harbor Yacht Club is offering a 99 year leasehold on a new boat slips that allows easy access to the ICW and the world beyond! 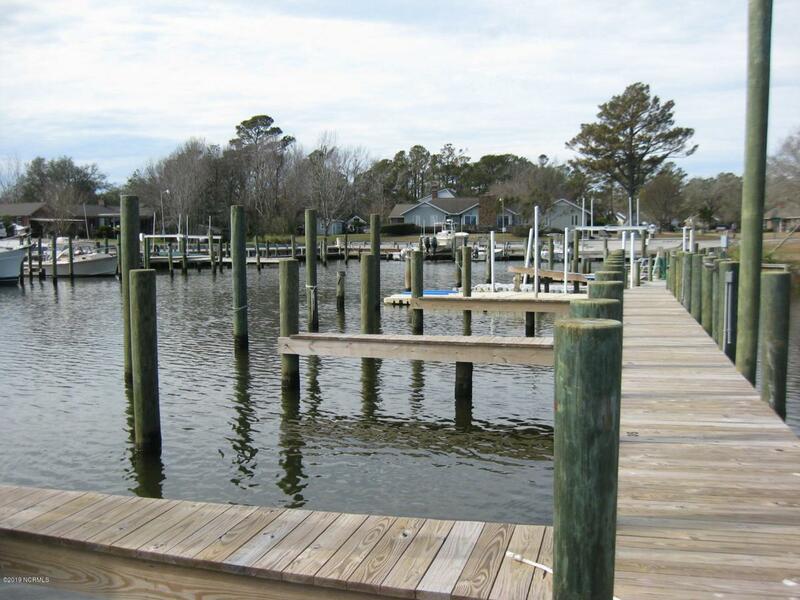 Now you don't have to trailer your boat and launch it, to enjoy the water, just hop on your boat and sail off to see all that the coast of North Carolina has to offer! This slip will accommodate a 30 foot long boat and is 12 feet in width. 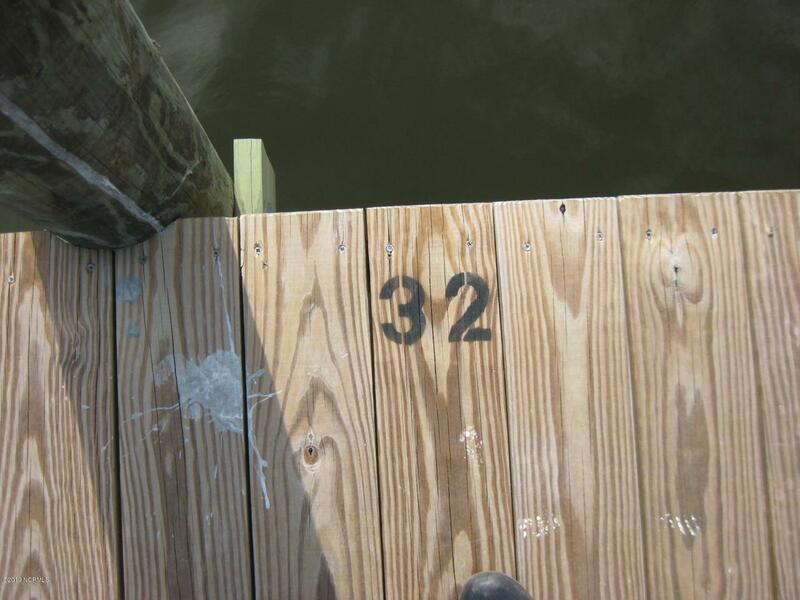 Slip owners are permitted to have boat lifts installed. Power and water have been run to the slip.